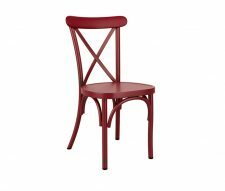 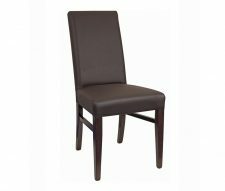 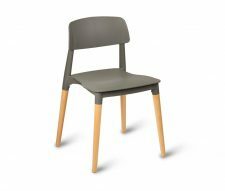 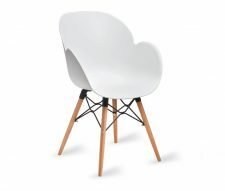 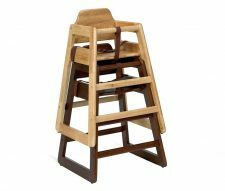 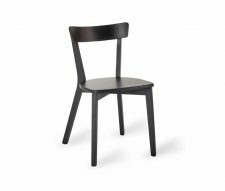 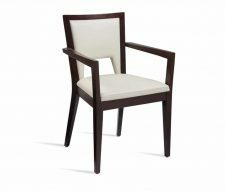 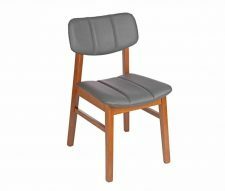 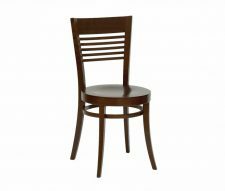 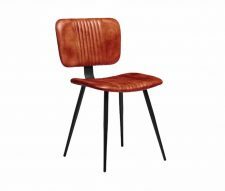 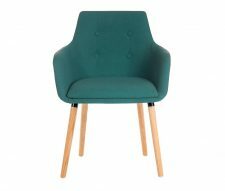 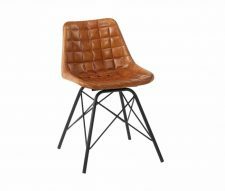 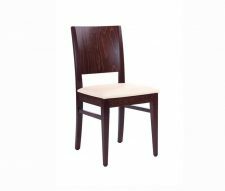 Looking to buy Restaurant Chairs online? 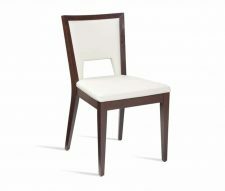 Then look no further Warner Contract Furniture. 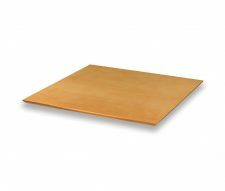 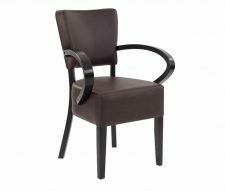 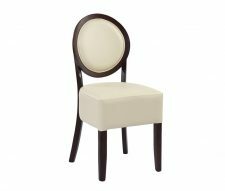 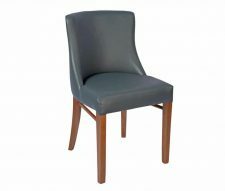 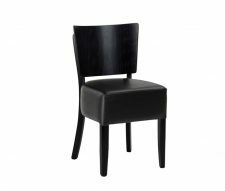 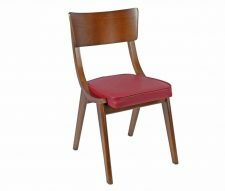 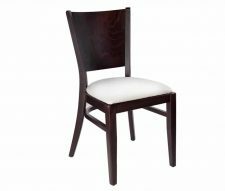 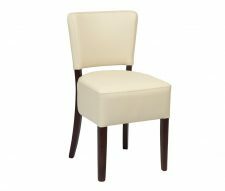 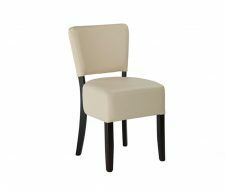 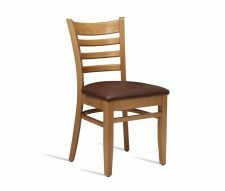 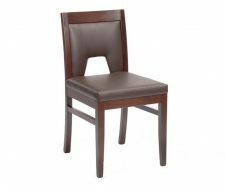 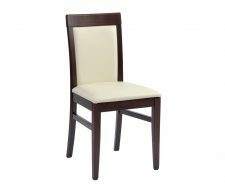 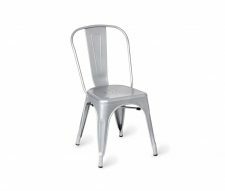 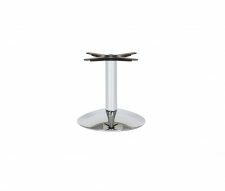 We offer a substantial range of restaurant chairs and other seating to furnish your restaurant, bistro or hotel. 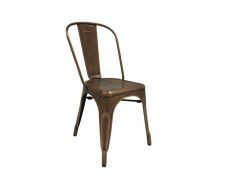 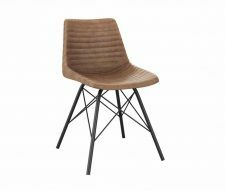 Our extensive range of chairs includes wooden, metal and wicker weave chairs in an array of colours and finishes. 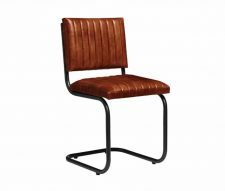 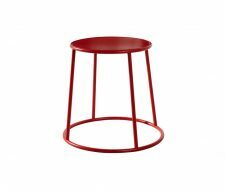 Choose designs with contemporary, vintage, industrial or designer styles. 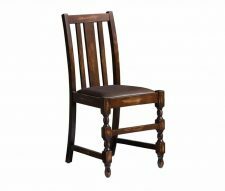 Our new website allows visitors to easily narrow down their search by using the filters on the left hand side. 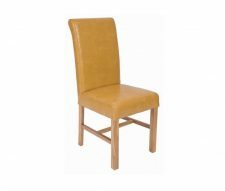 Specify a price, select a specific colour, choose a material or feature, all to easily locate the perfect restaurant chairs for your business. 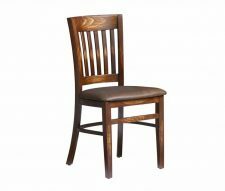 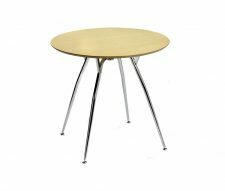 Popular searches are for upholstered restaurant chairs, wooden chairs, comfy seating, traditional furniture and modern restaurant furniture. 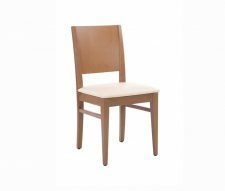 Warner Contract Furniture offer the shortest lead times in the industry; our standard delivery time is 3 – 5 working days with 24 hour delivery possible on most products (subject to availability). 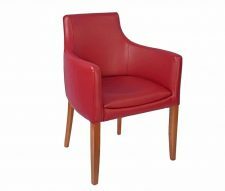 Our helpful and experienced sales team are always happy to advise you should you require assistance at any time.